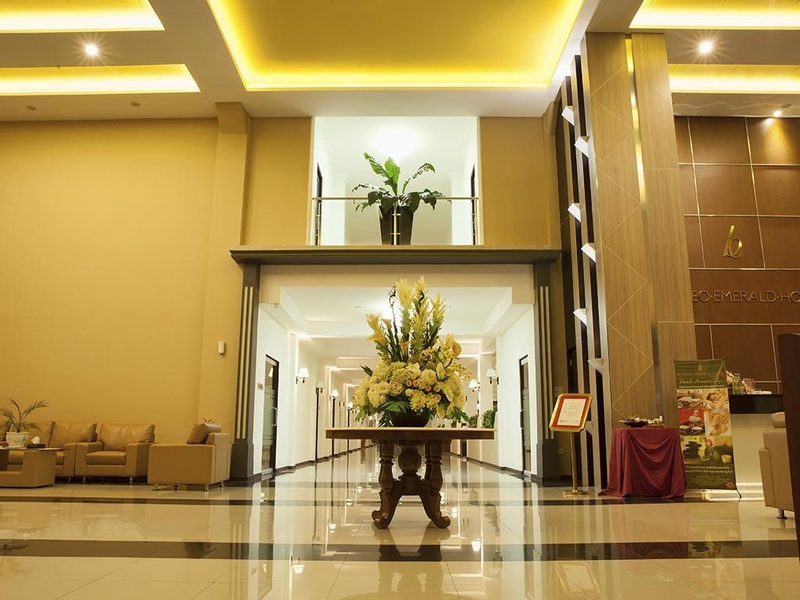 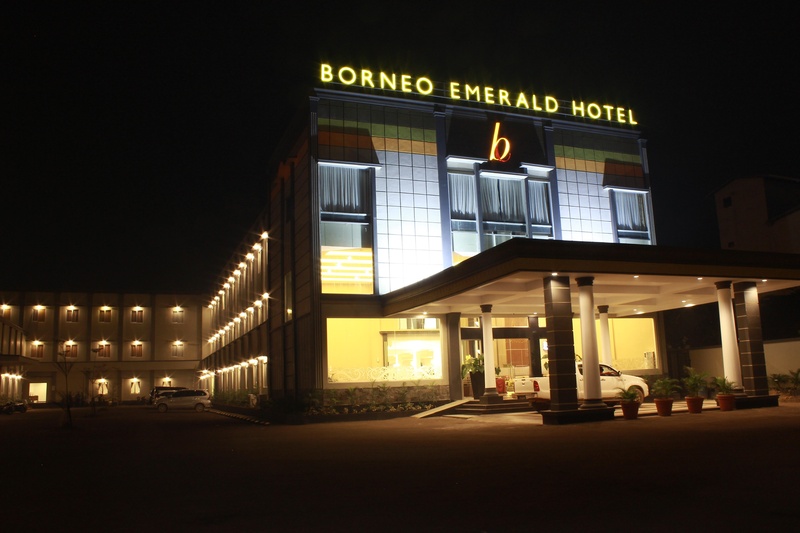 The 3-star Borneo Emerald Hotel offers comfort and convenience whether you're on business or holiday in Ketapang. 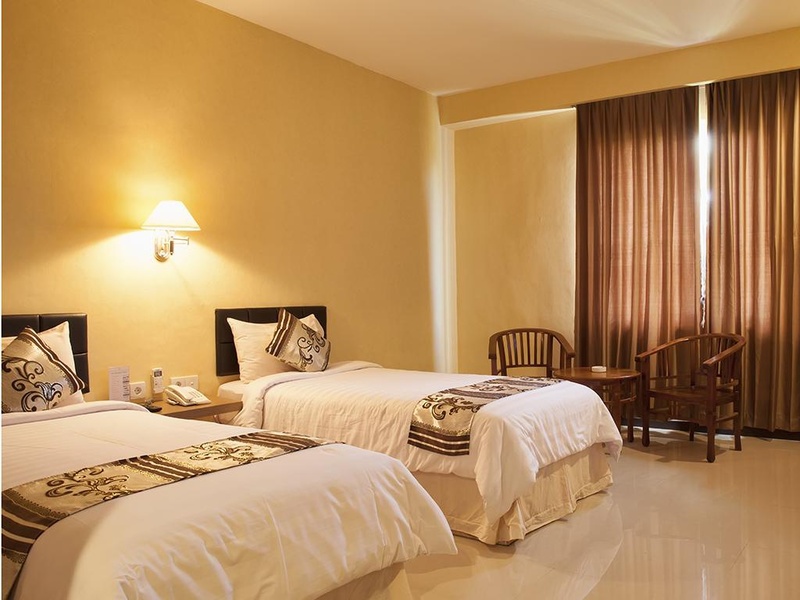 Featuring a complete list of amenities, guests will find their stay at the property a comfortable one. 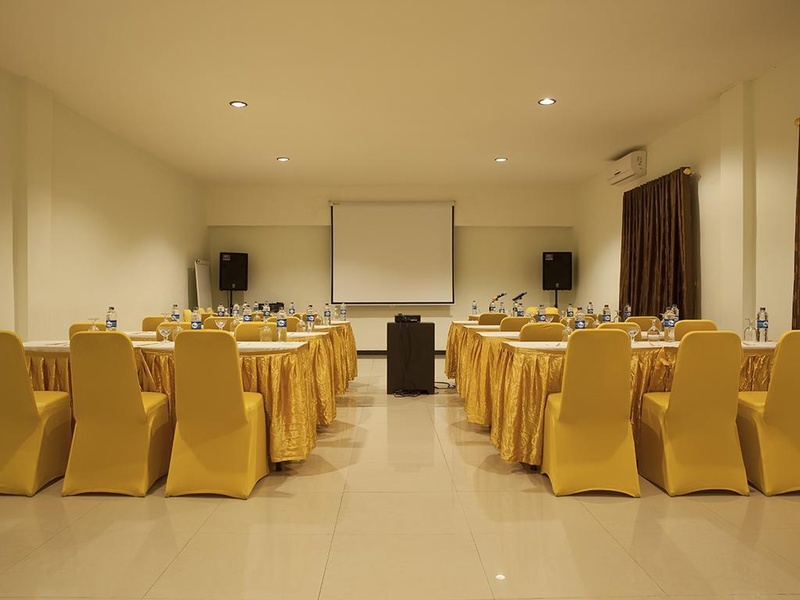 24-hour room service, free Wi-Fi in all rooms, 24-hour front desk, luggage storage, Wi-Fi in public areas are just some of the facilities on offer. 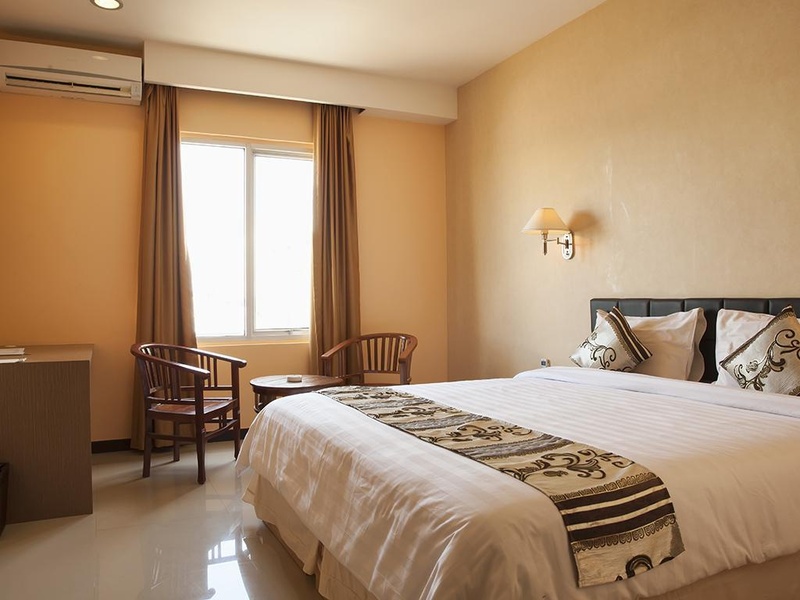 Designed for comfort, selected guestrooms offer television LCD/plasma screen, internet access – wireless (complimentary), non smoking rooms, air conditioning, wake-up service to ensure a restful night. 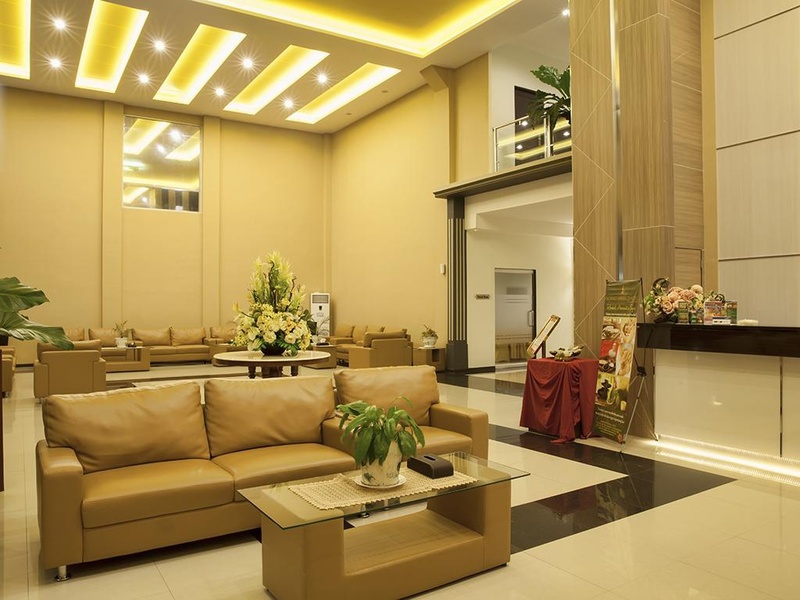 Recuperate from a full day of sightseeing in the comfort of your room or take advantage of the hotel's recreational facilities, including spa, massage, garden, karaoke. 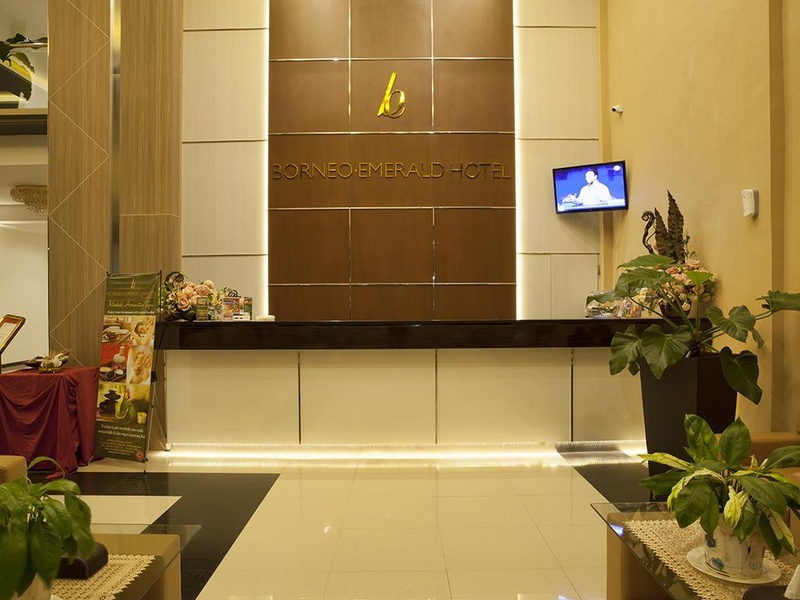 A welcoming atmosphere and excellent service are what you can expect during your stay at Borneo Emerald Hotel.